I've been doing a lot of research on how to maintain my new colored hair. I've trying to maintain my new blonde and pink, but these tips really apply to anyone trying to maintain healthy hair. Check it out! Obviously, heat damages hair. I remember seeing a YouTube video by Guy Tang. He showed how using a flat iron on a swatch of dyed hair immediately changed the color - this is especially true for popular metallic colors like my Rose Gold highlights. Use low heat and air dry your hair more if you can help it. I find that I put my curling iron on the lowest setting and it works just fine. To prevent your hair from tangling and friction, use a silk pillowcase. It keeps hair smooth and frizz free. It's also good for your skin and will cause less wrinkling over time. I just got mine on Amazon. 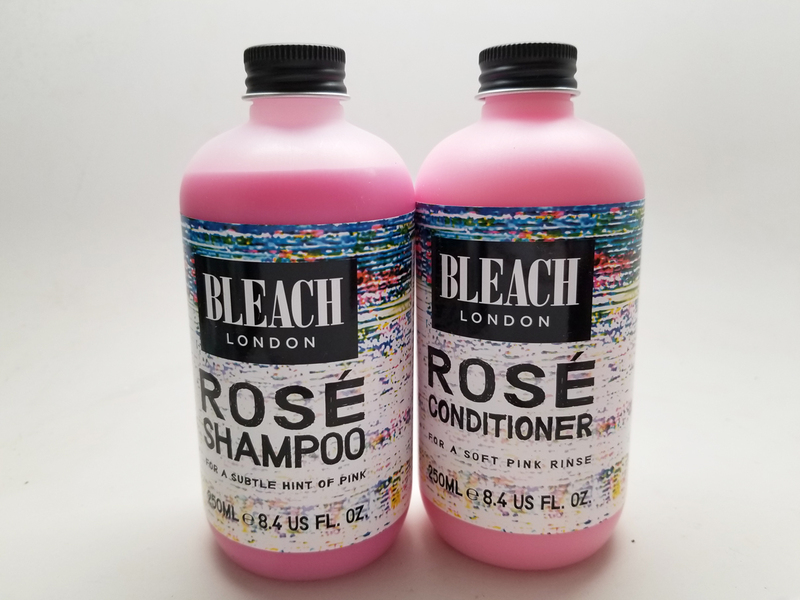 I was searching for a good pink shampoo to maintain my color and I found a great combo by Bleach London on Amazon that really works! It took a while to ship but a little bit goes a long way. I only try to wash my hair twice a week to save the color and prevent it from being too dry. I can probably make those bottles stretch for severe months. 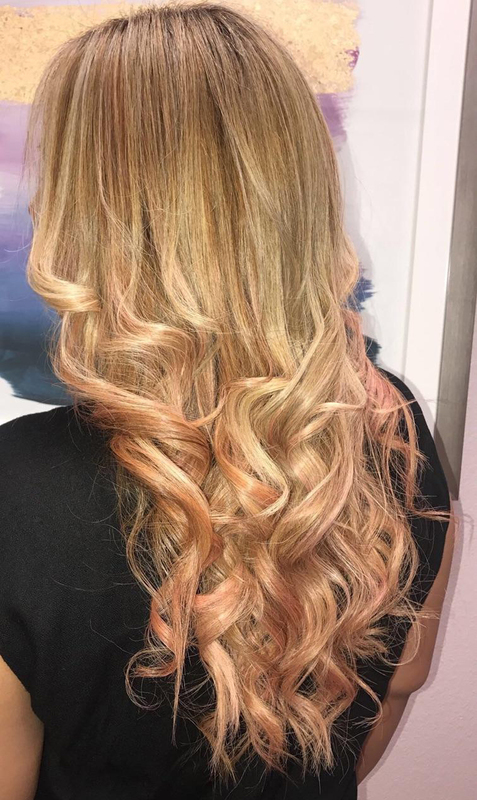 If you want your color to last you need to go back and get it touch up, especially when you have a fun color like my pink. You don't want to go too soon because your hair will be damaged from over processing but 4-6 weeks is a good timeline. Hope these tips were helpful! I'm loving my color, and plan to keep it for a while! If you have any hair tips, let me know in the comments below!